The song is an ode that beautifully expresses the incredible bond between mother-daughter. The Punjabi movie Daana Paani has been in the news since the movie was announced. 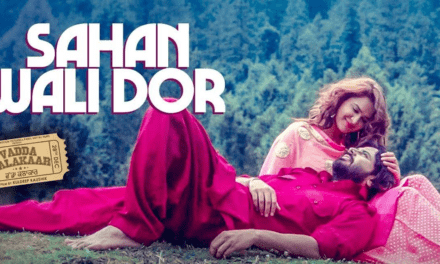 Earlier this month, the official trailer of the Daana Paani movie has been released and now the makers are making their way into the hearts of Punjabi cinema lovers via this emotional melody Maavan Punjabi song. Daana Paani trailer is available on YouTube. The upcoming Punjabi movie Daana Paani is produced by Nanokey Studios & GK Entertainment. 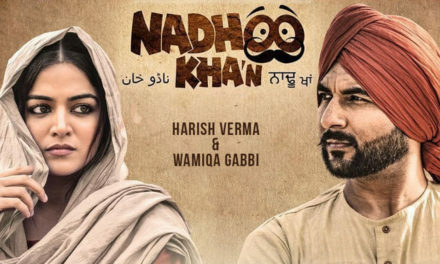 The movie includes star cast Jimmy Sheirgill, Simi Chahal, Gurpreet Ghuggi and Nirmal Rishi and directed by Tarnvir Singh Jagpal, who previously received an award for his movie ‘Rabb Da Radio.’ Jimmy Sheirgill and Simi Chahal will be seen playing the lead roles in the Punjabi movie Daana Paani. The movie seems to be a periodic drama film and scheduled to release on 4th May 2018. Earlier this month, the official trailer of the upcoming Punjabi movie Daana Paani has been released. 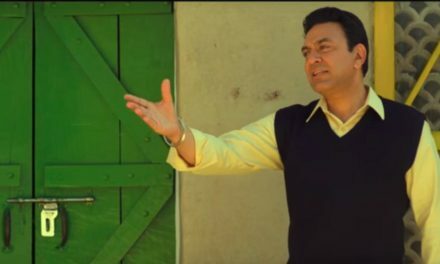 And now the maker of the film has released new Punjabi song Maavan on YouTube. Penned by Veet Baljit, the new Punjabi song Maavan is a beautiful poem that portrays the unbreakable bond between mother and her daughter. 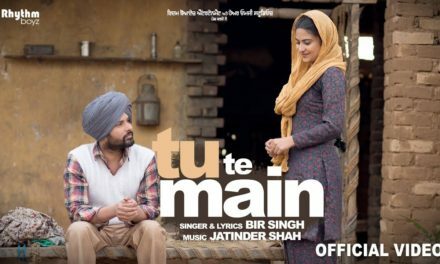 The song reveals the story of a girl being separated from her mother that leaves the mother in tears while the little girl is confused about all the happenings around her. Moreover, the song also has a dialogue, where the mother explicates that people who are related by soul can never let distance make them feel unhappy or hurt them. Besides the lyrics of the song Maavan, the music given by Jaidev Kumar will also give you goose bumps. So, get ready to experience the great chemistry between Jimmy Sheirgill and Simi Chahal, as the movie ‘Daana Paani’ will be screened in theatres on 4th May, 2018. Listen to the Maavan Punjabi song from the movie ‘Daana Paani’ and let us know how you like it.